What’s the story behind this objet d’art that graces the lawn between Green Library and Crothers Hall on the Stanford campus? It seems that Alexander Calder and Constantin Brancusi were commissioned – few art historians know this – to make a statue of Franz I of Liechtenstein, to be installed atop the Grauspitz (2599 m). From this angle it looks like a doggie. 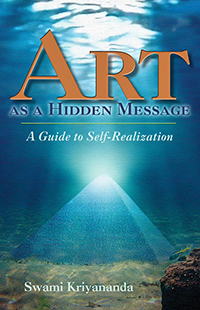 The story was first revealed by an assistant of Brancusi’s during an interview with Heinz Kellerassel, professor of modern art at the University of Goethingen, included in a 1936 monograph published by Deutscher Kunstkriechverlag (Berlin). After completing their labors, Calder and Brancusi chatted idly in the workshop over a cold beer. 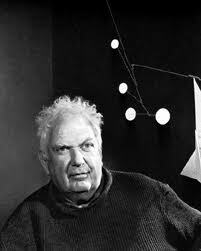 Calder took a sip and gazed thoughtfully at the formless chunks. Then he burped and chuckled softly, sounding like freight cars being shunted in a distant switching yard. 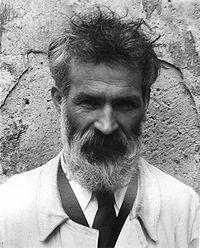 Brancusi uttered a nasal giggle. 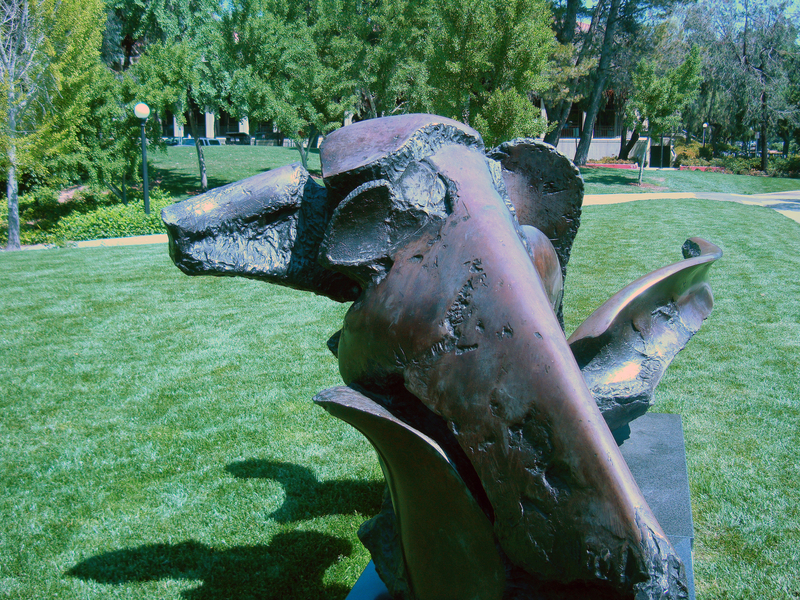 And that’s how Stanford, filthy-rich and with a depthless inferiority complex for not being Harvard, came to acquire this wonderful sculpture. 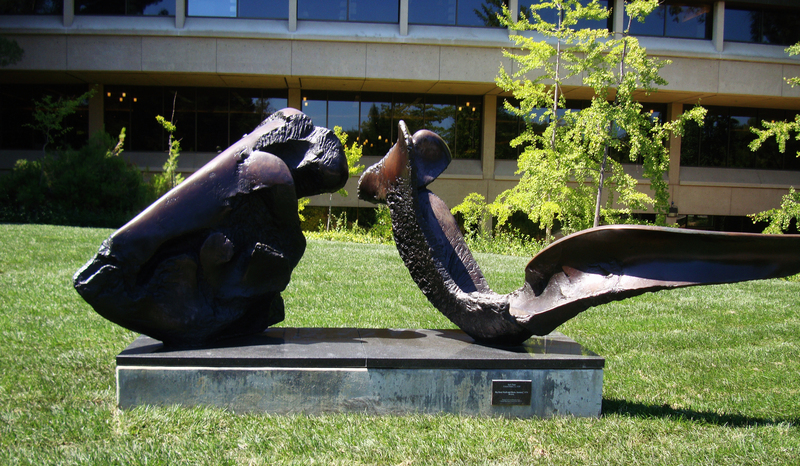 At least, I think it’s a sculpture – before I heard the story, I imagined it was something forgotten by a Facilities Maintenance crew after a plumbing job at the library. Apologies to Jack Zajac, creator of “Big Ram Skull and Horn.” I’m sure it’s a fine sculpture and I’m a hopeless philistine.